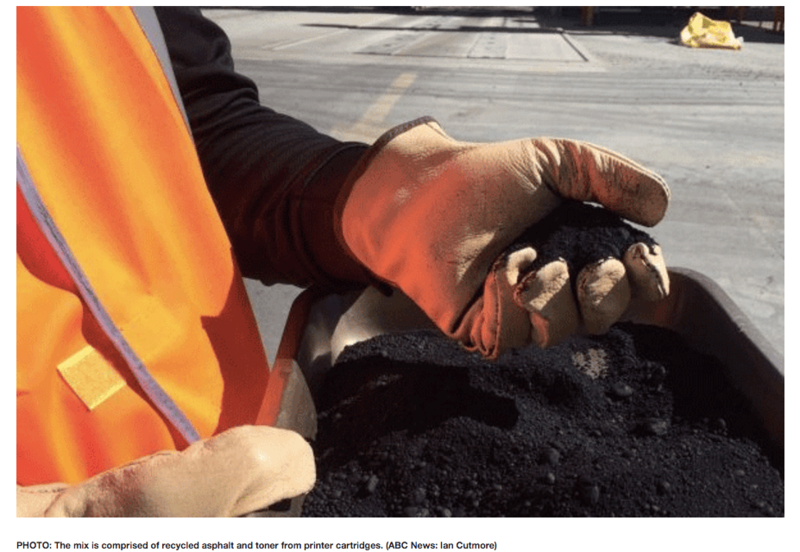 A new type of low-carbon-emission asphalt, made using toner powder from recycled office printers, is being trialled in Canberra’s north. ACT Roads is evaluating the recycled asphalt, which is manufactured in a state-of-the-art facility operated by the Downer Group at Hume. “What we are doing is we are reducing the amount of stuff we dig out of the earth,” said managing director Gana Varendran. 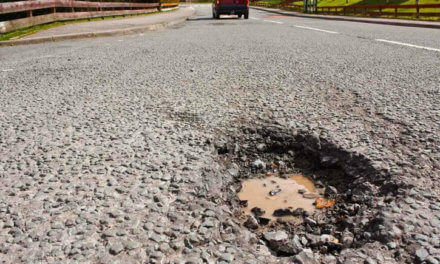 Old asphalt removed from existing roads makes up 30 per cent of the overall mix and toner powder from empty printer cartridges contributes a further 0.5 per cent. The recycled toner replaces some of the bitumen traditionally used. The printer cartridges are collected from homes and offices across the country by the Close The Loop program. The toner ends up at the Hume facility, where the ingredients are mixed at 130 degrees, compared to the 170 degrees used for traditional hot-mix asphalt. Mr Varendran said the approach reduced manufacturing emissions of carbon dioxide by more than 2 per cent. “It is going to reduce up to 30 per cent of carbon-dioxide depending on how much recycled materials you use,” said Mr Varendran. “So rather than going and quarrying and using virgin material, we are just getting value out of the material that has been used before. Mr Varendran said the quality and cost of the new recycled asphalt material was either similar to or better than existing asphalt mixes. “There are a lot of things as an industry that we can do to add and I would say the opportunities are up there,” he said. As part of the ACT trial, a 350-metre section of Kellaway Avenue in Nicholls has been laid with the Downer Group asphalt. Mr Varendran said the process of laying the small section of road saved more than 2.2 tons of carbon emissions. 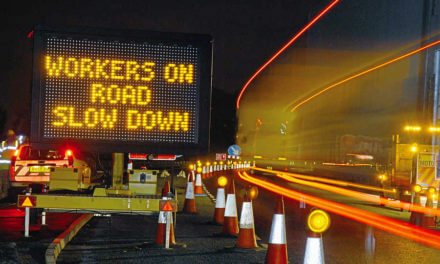 ACT Roads program manager Peter Thompson said the Government was looking at rolling out the asphalt to larger roads, too. 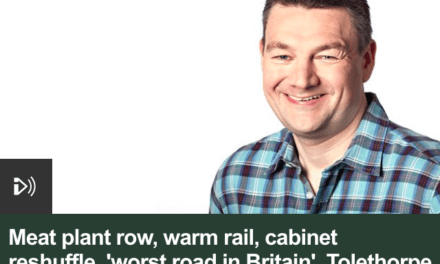 “We certainly want to follow this one up by getting out onto some of our arterial roads, our heavier trafficked roads, and try it out there as well,” he said. Canberrans have the highest waste footprint per capita in the country, and The Conservation Council’s assistant director Phoebe Howe said the recycled asphalt trial was a positive step towards reducing waste sent to landfill. “We’d love to see similar thinking rolled out in projects in other areas,” she said. ACT Roads and the Downer Group say the recycled asphalt has the potential to save about 100 tons of carbon emissions every year. The ACT trial will be assessed in the coming months. PreviousWhen did we get so afraid?